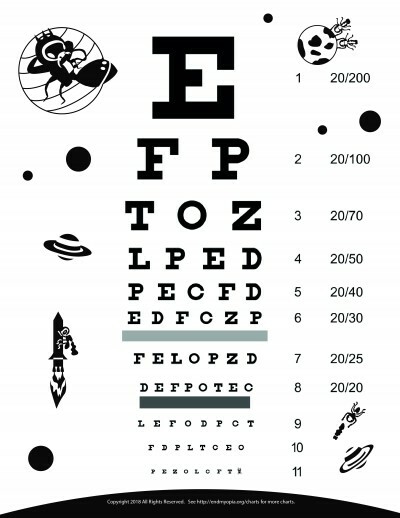 Be sure to pick the right eye chart below based on your paper size and desired eye chart distance. 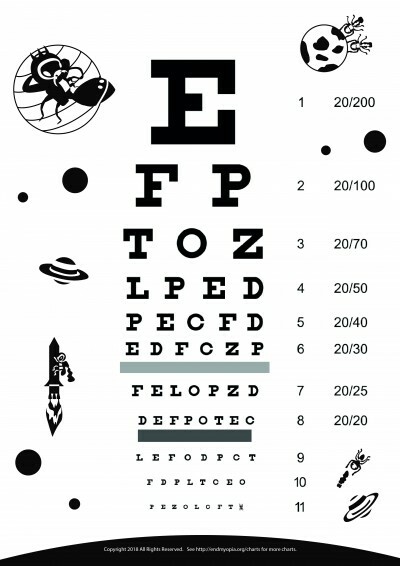 Note that these eye charts don’t include support of any kind. 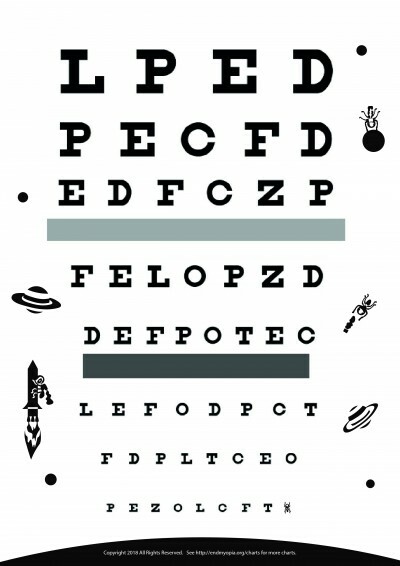 By downloading these brilliantly awesome eye charts you acknowledge that you’re living life at your own entire risk, paper cuts and all. 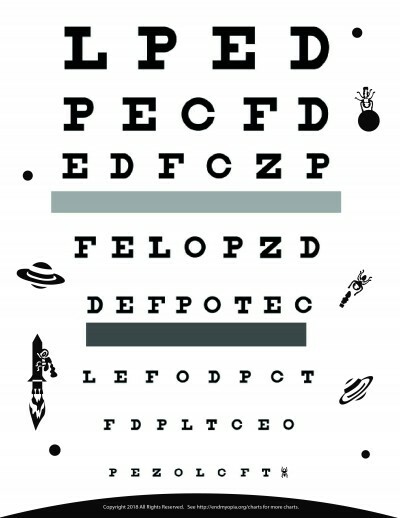 These eye charts are no substitute for having a brain. Or sense. 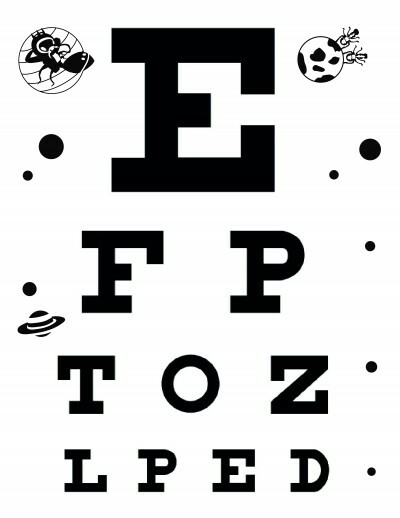 Or if you want to listen to the optometrist, not a substitute for an optometrist doing the measuring for you and telling you what kind of glasses you should be buying. Note that if progressively smaller letters on a piece of paper make you feel confused, worried, or twitchy in any way, please consult a professional. Also if you can’t quite figure out how far 3 meters is, or what A4 and letter size means, Google might offer clues. And ideally do a lot of blog reading and the 7 day free e-mail guide before attempting to make sense of your findings. Don’t e-mail Jakey asking to translate the meaning of ‘3 meters’ or whether to print in black and white or color. 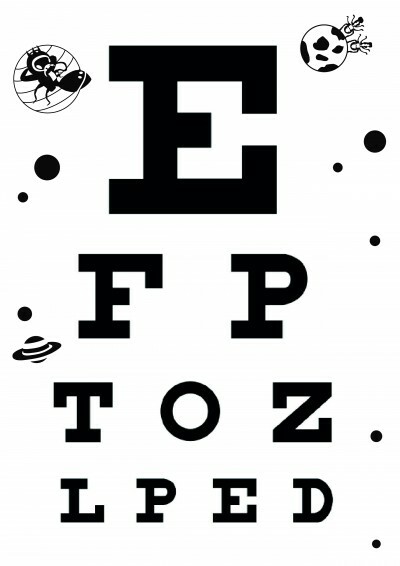 No ants were harmed in making these eye charts.